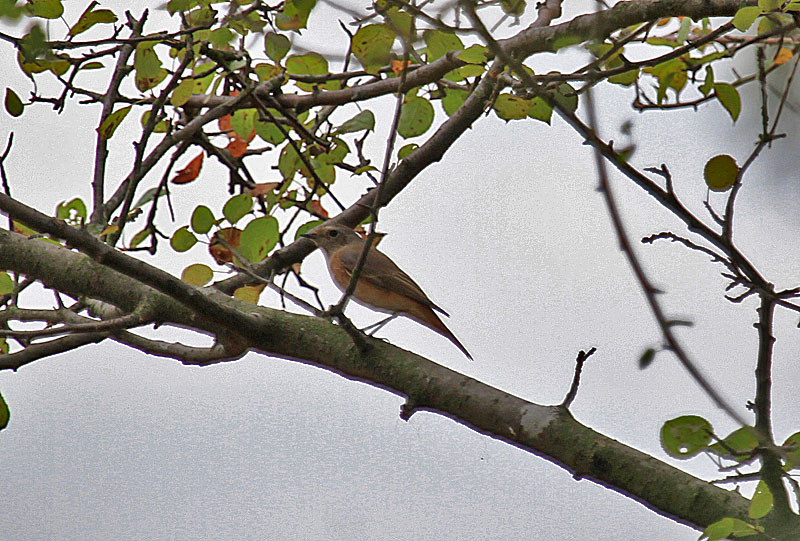 Common Redstart, Sutton Park N.N.R. 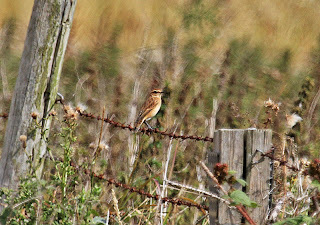 With rainfall forecast over the next few day it could well be worth exploring a local patch for migrants. 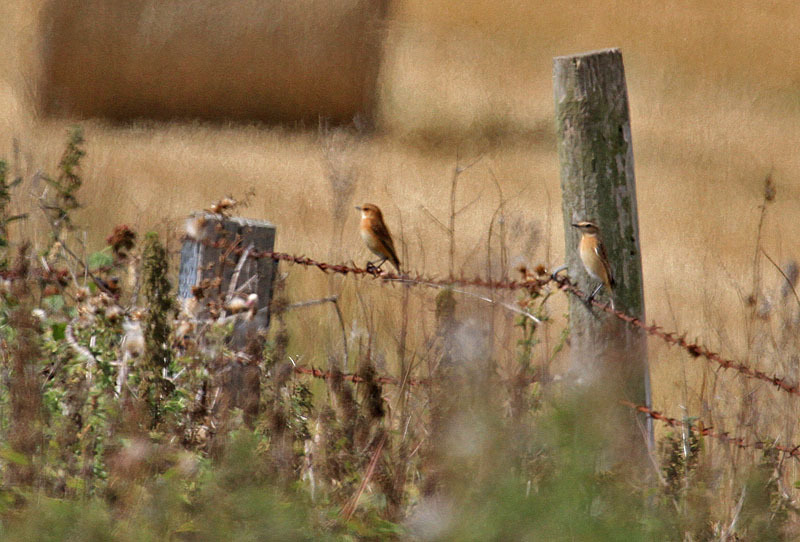 Certainly there are a good many birds on the move at the moment judging from todays evidence. 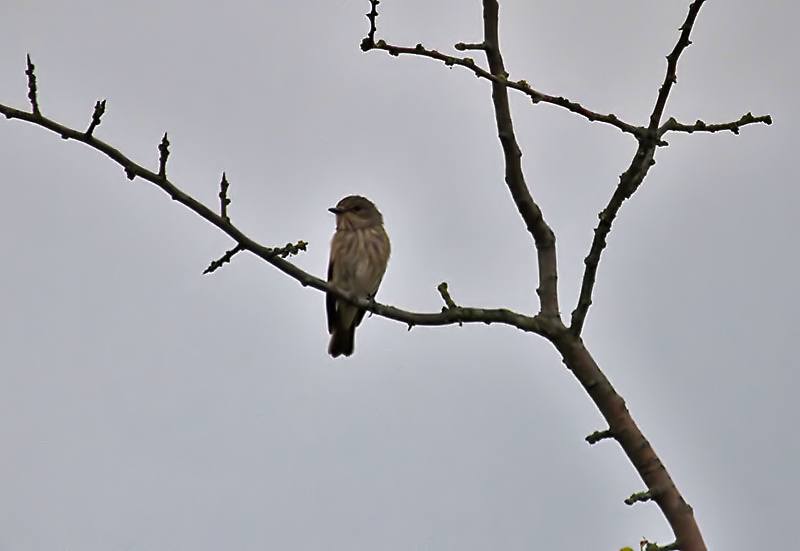 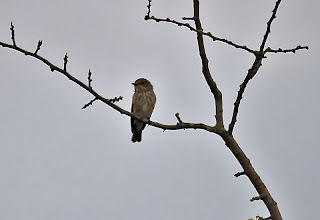 Caldecote flood meadows near Nuneaton produced 4 Whinchats, 2 Wheatear and a Stonechat while Sutton Park NNR had up to 20 Common Redstart, several Spotted Flycatchers and a Crossbill. 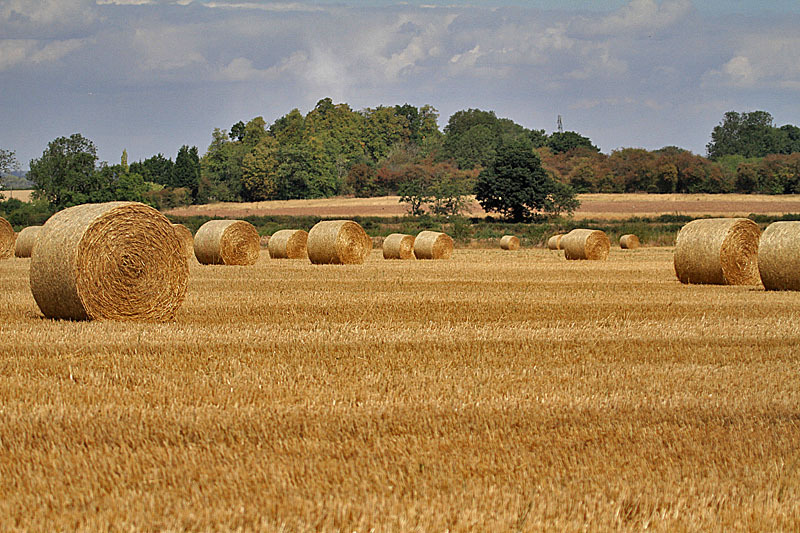 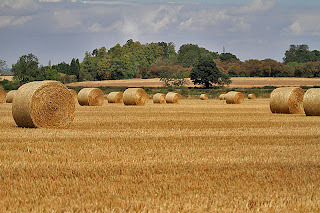 I love this time of year,can't wait to see what could turn up. 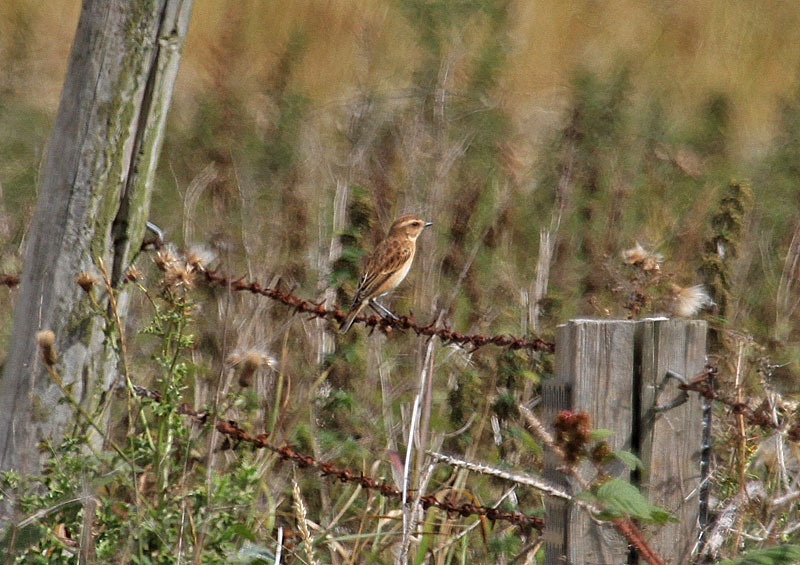 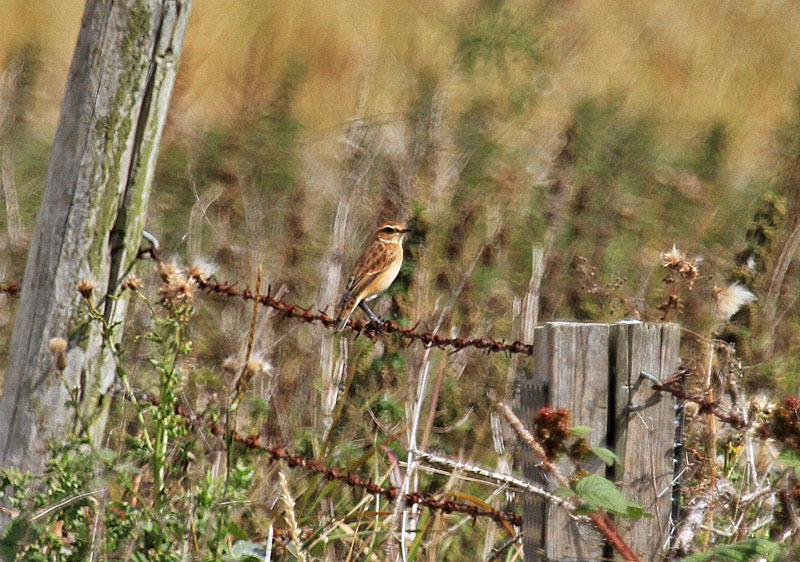 Only seen one Whinchat,this year.